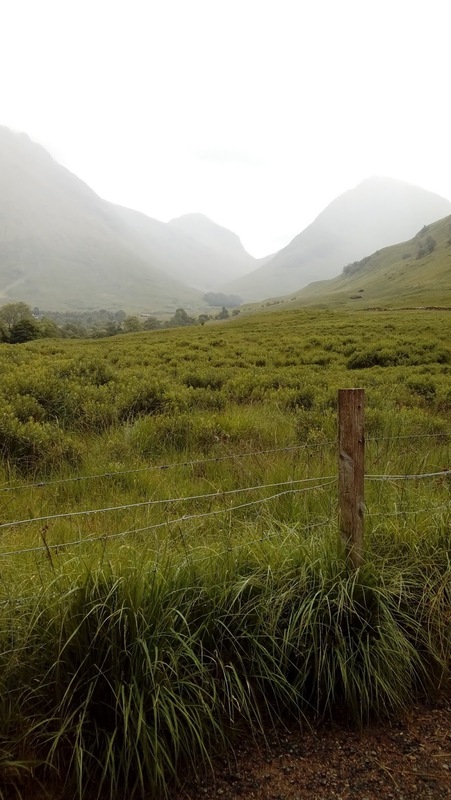 This summer we travelled around Scotland with American friends, touring through the Highlands via the Pass of Glencoe, where our tour guide told us all about the famous massacre. I’d known about it before, but somehow travelling through that bleak, beautiful countryside whilst hearing what had happened in 1692 brought home the stark horror of the event. A 19th century depiction of the site of the massacre. As ever, it was religion that caused the problem. In England William and Mary, staunch Protestants, were on the throne. 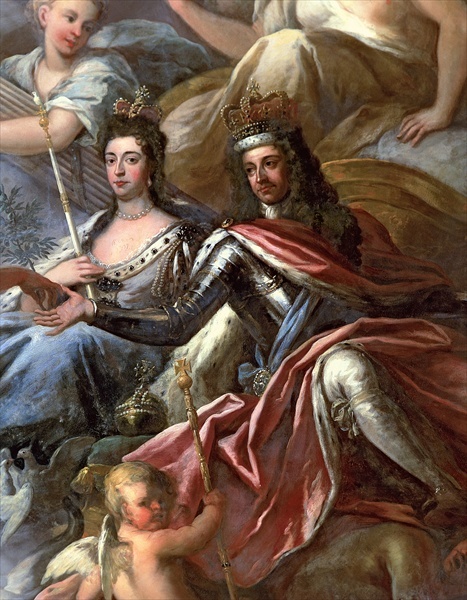 They had heard that many of the Highland clans were equally staunch Catholics who called themselves Jacobites because they were still hoping for the return of the Catholic King James VII who was still living in exile in France. 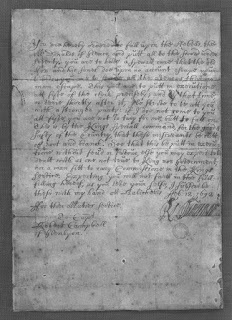 Fear of a French invasion in support of the deposed king led the Government to make payments to the Highland clan chiefs in return for their allegiance to William and Mary. 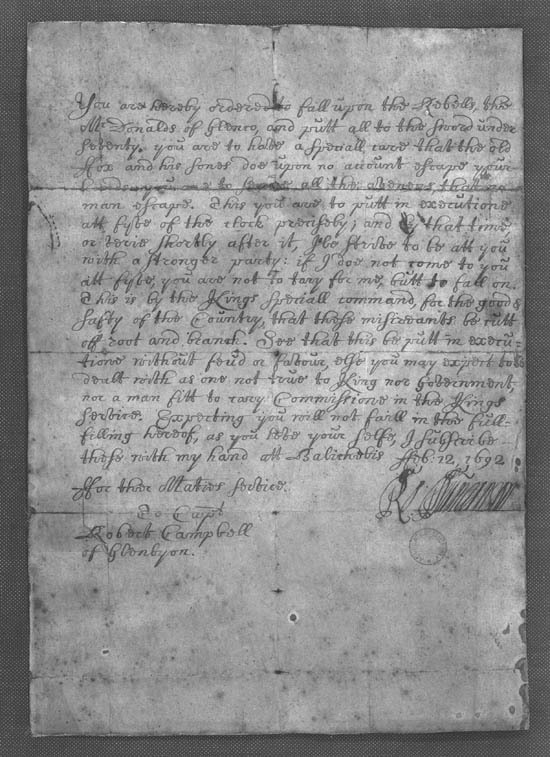 In order to claim their payments the clan chiefs must sign a declaration of allegiance before 1 January 1692. The Under Secretary of State for Scotland, Sir John Dalrymple, was in charge of the operation, though he was far from impartial in his fulfilment of his role, having already a long-standing feud with the Macdonald clan. On hearing of this ultimatum, Alexander Macdonald of Glencoe made it a point of honour to delay his signing of the document until the last moment. Eventually, however, on 31 December, he made his way to Fort William to sign it. When he arrived there he was informed that he couldn't sign it there at Fort William, but must go to Inverness - a distance of some 65 miles even today, on good roads with good transport, so even more in those days, especially in the dead of winter. By the time he made it to Inverness he had missed the deadline by several days, but officials there told him it would be all right because he had done his best to sign on time. He returned home to Glencoe satisfied that he would get his payment and all would be well. It is now thought that he may have been deliberately misled, as Sir John Dalrymple then decided to make an example of Macdonald and his clan in order to deter others. Accordingly troops under the leadership of Campbell of Glenlyon were sent to the village of Glencoe with orders to befriend the villagers. 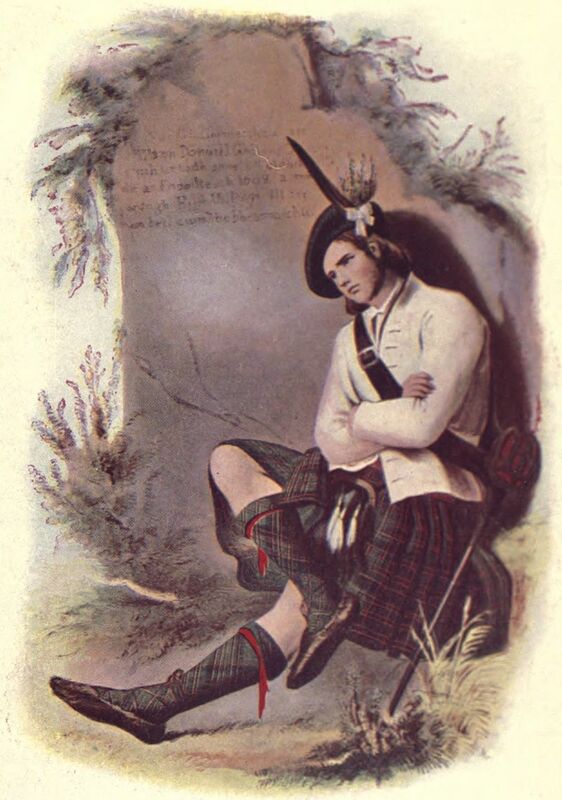 The Highlanders were famous for their hospitality to strangers, so when the troops arrived they were greeted with friendship and offers of food and beds during their stay. And there they stayed for almost two weeks, on good terms with the Macdonald clan. That night the Campbells turned on their hosts and murdered 40 of them. They then burnt down their houses and destroyed the village of Glencoe. Several of the Macdonalds managed to escape, but due to the weather and the bleak terrain, and the fact that most of them were in their nightwear, many died of exposure. The atrocity aroused widespread condemnation, not least because the Campbells had enjoyed the hospitality of the Macdonalds before killing them, but an enquiry into the incident didn’t take place until 1695. 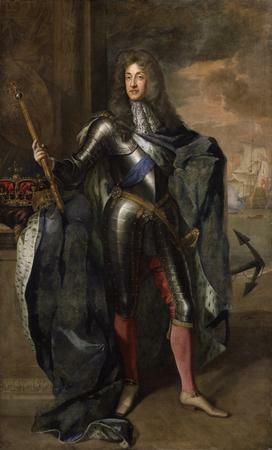 This resulted in Sir John Dalrymple’s dismissal, but William’s failure to deal swiftly with the matter intensified anti-English feeling in Scotland. For many years afterwards the feud between the Macdonalds and the Campbells continued, and is reputed to still rankle in some areas. In the episode “Time and Life” from the TV series Mad Men there is a reference to the massacre when headmaster Bruce MacDonald in the year 1970 still holds a grudge against Pete Campbell. Glencoe was a popular topic with 19th century poets, the best known work being Sir Walter Scott’s "Massacre of Glencoe". And in 1998, the so-called Henderson Stone was set up at Glencoe which purports to mark the location used by associates of the MacDonalds to warn of impending raids. My partner is Scots and I've often been to Glencoe. It's almost always grey, gloomy and forbidding as befits such shocking treachery and ill-doing. I quite agree, Sue. I've been there before, and loved the beauty of it, but there was something about hearing the awful story again while driving through the pass that really brought home what a dreadful landscape it was to escape into, with no shelter anywhere from the bitter cold. No wonder so few of them survived - and no wonder it caused such outrage! Horrific. I've been there too, and if ever there was a place that holds the memory of evil doings, Glencoe is it.